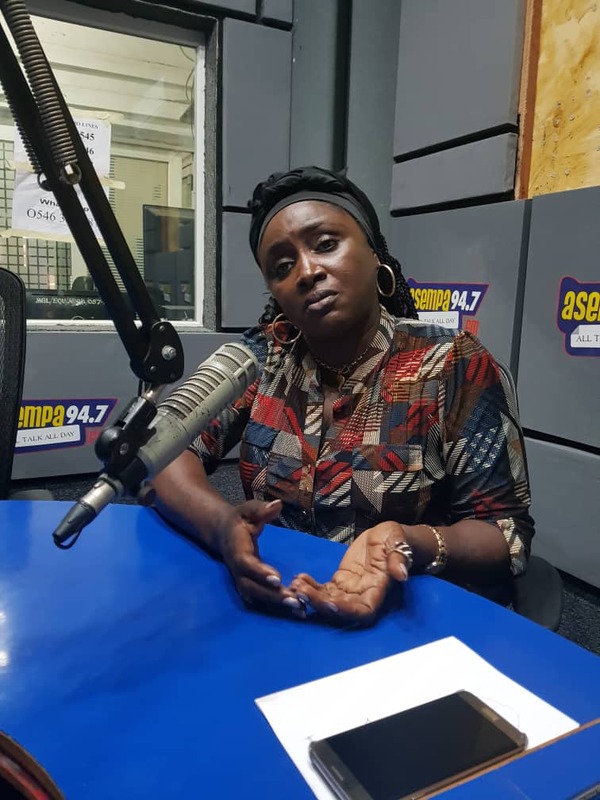 Deputy Executive Director of the National Service Scheme, Gifty Oware has lashed out at National Women’s Organizer of the opposition National Democratic Congress Louisa Hanna Bissiw over her ‘bushy cleavage’ that jas become the talk of town after the Aagbe Wo demonstration. In a post sighted by us, Ms Oware said people are not complaining about the hair, but rather they want it to be treated well. But in reply, the woman many say has injected energy into the National Women’s wing of the opposition National Democratic Congress, Dr Louisa Hanna Bissiw said God made her that way and she is proud of her hairs.